5 Pin Open Profile. Supplied with cylinder retaining screw. 3 x Keys Supplied. 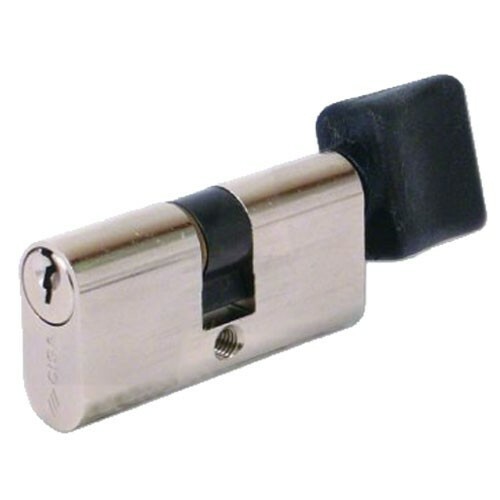 Suitable for use with small oval cylinder mortice locks such as CISA 44210 Deadcase.